Styling your home towards the rustic effect can be one of the most comforting and traditional things that you can do for your home. Whether you decide on some quality oak doors, a beautiful rustic dining table, or even just some solid stone flooring; getting it right is essential. 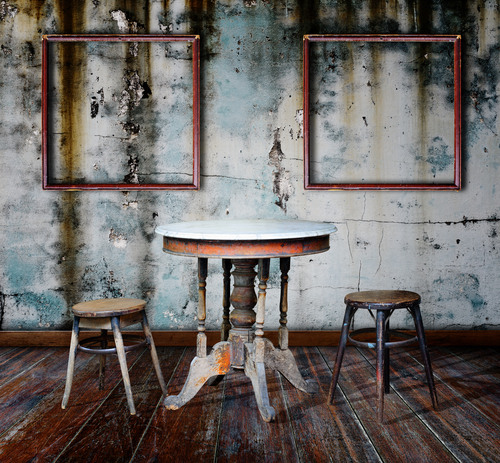 One of the advantages to all this however, is that rustic furniture can save money in the long run. Although some people may not enjoy the idea of buying used quality furniture; you really can pick up some of the most beautiful and sturdy pieces from second hand and thrift shops. As the rustic design is often aligned to the place where you live, therefore if you are lucky enough to live by the sea, drift wood can be an excellent way of sourcing material for the use of furniture, art and decoration – and it’s free. But what about things that can’t be sourced locally? 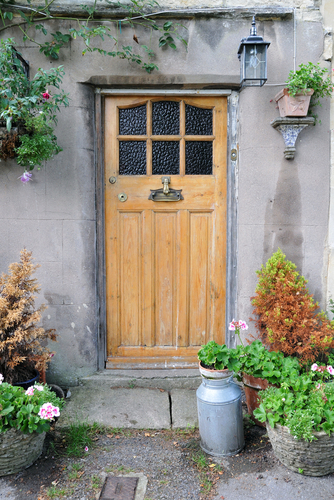 If you’re looking into the rustic style for your home, then quite simply doors are everything. Although collecting wood for furniture is quite alright, we do not recommend that you go chop an Oak tree down for the use of a homemade door! But why an oak door? Put simply oak, like rustic décor itself, is one of the most traditional materials in the home and has been used for thousands of years to serve every room of the home. Go into any farm and you’re likely to encounter beautiful thick, heavy doors. Online stores such as http://www.oakwooddoors.co.uk are a great place to find internal oak doors for your home. But what about the floor? Put simply, thick woollen carpets (which are in themselves quite lovely) aren’t usually associated with the rustic effect, though you may just get away with a rug. Instead of that, you could quite possibly try stone flooring. Used for thousands of years, tiled flooring is hugely popular in European countries, especially those that can be found in and around the Mediterranean Sea. Drawing back to the United Kingdom however, tiled floors are hugely popular in country kitchens and bathrooms where they add an exotic, yet totally traditional feel around your home. Another great option, and equally as traditional and rustic, is wooden flooring. Whether you go for solid or engineered flooring, there’s nothing quite like a bit of wood underfoot. 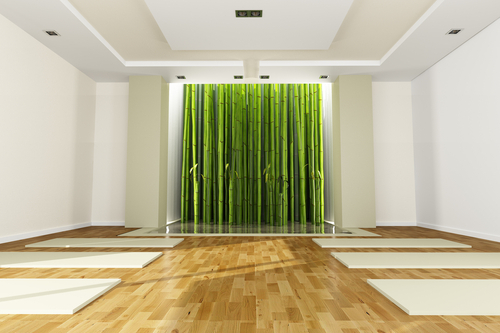 The great news is that if you’re looking to help the environment, something that so many people take to heart, bamboo flooring is one of the most economical flooring options on the market. This is so because bamboo, unlike many woods, grows at an astonishing rate and sometimes as much as three to four feet a day. Due to this, bamboo forests are simply more sustainable with the life cycle taking a mere 5 years to complete, rather than 30. Whatever you choose however, whether it is furniture, floors or doors, making sure that everything is pre-empted so that when it all comes together; it does so beautifully. This entry was posted in Tips and tagged Rustic Effect. Bookmark the permalink. ← Settling Into Your Home – Don’t Forget to Look Into Garage Door Spares!